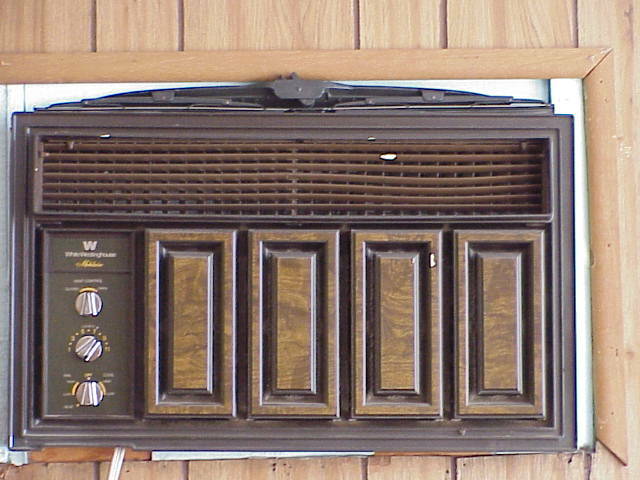 I found a picture I took of the old air conditioning unit we used to have in this office. Please note the windshield wipers placed atop the machine. This feature ensured preparedness for any kind of situation. Like, let's say it was hot, but it was also raining on the air conidtioning unit.